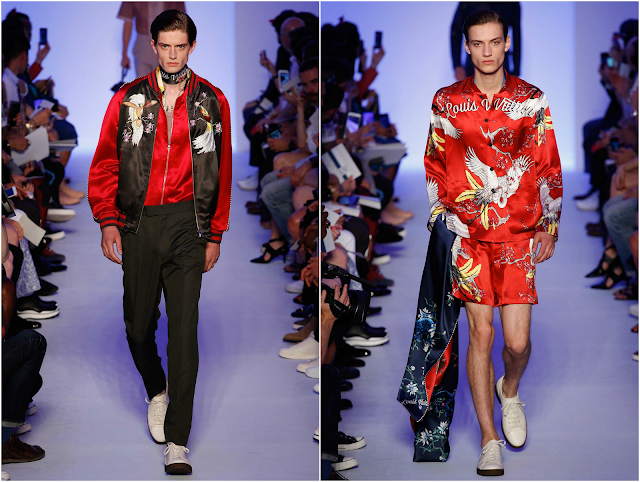 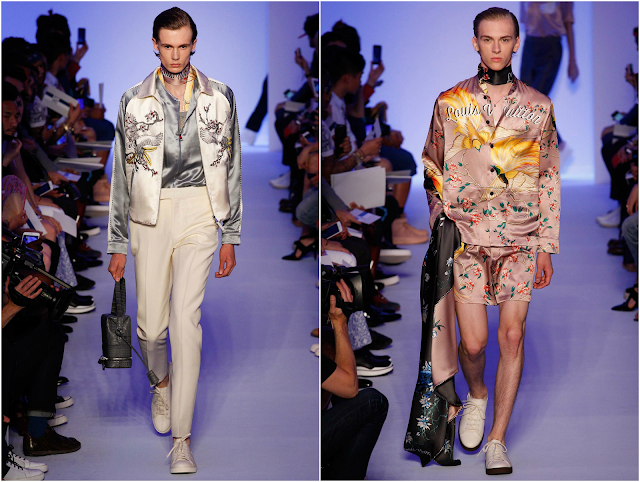 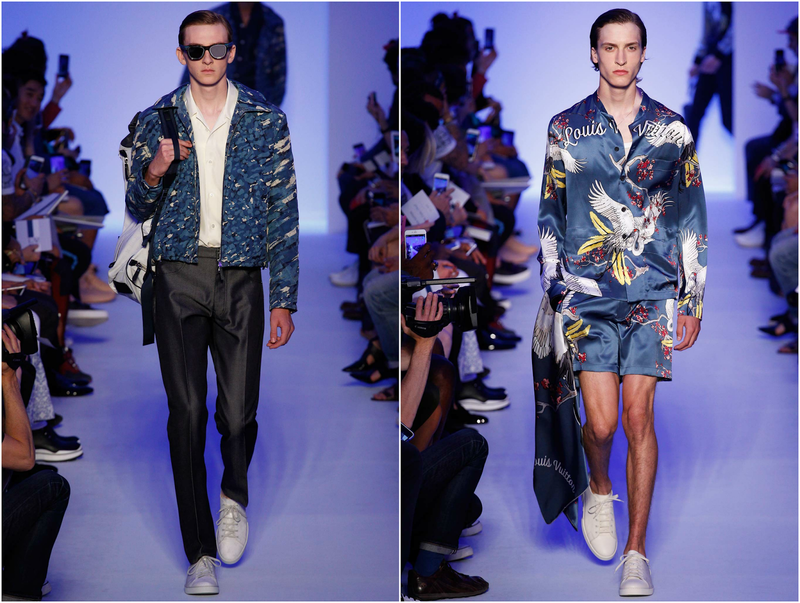 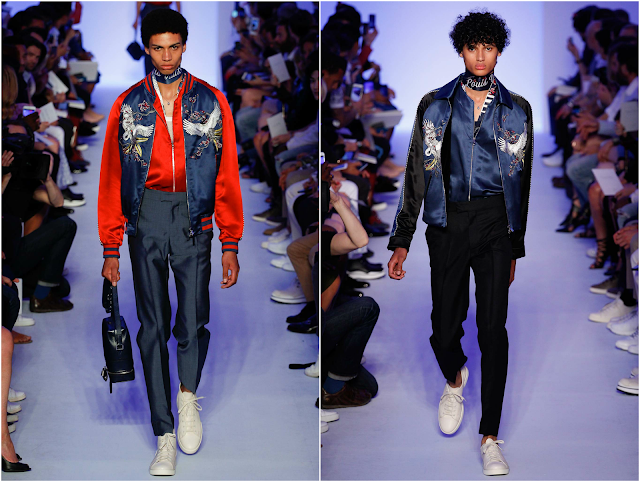 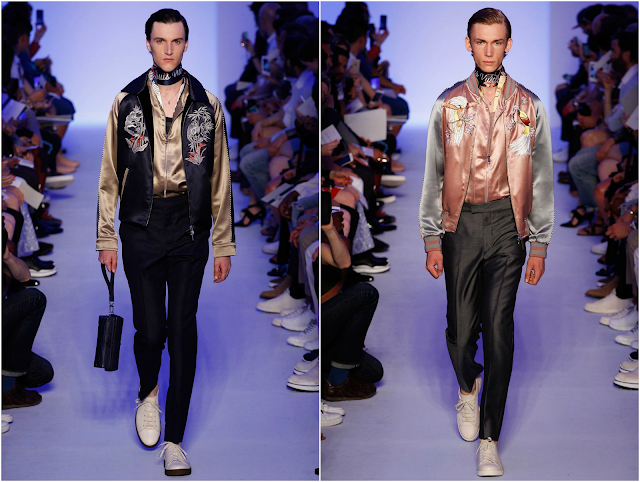 Now i know its been a while since the Louis Vuitton spring 2016 collection was released, but since its about to hit stores very soon i decided to share some of my favorite looks from the collection. This is absolutely one of my favorite collections to date. Kim Jones really did an amazing job, every single piece was a work of art. 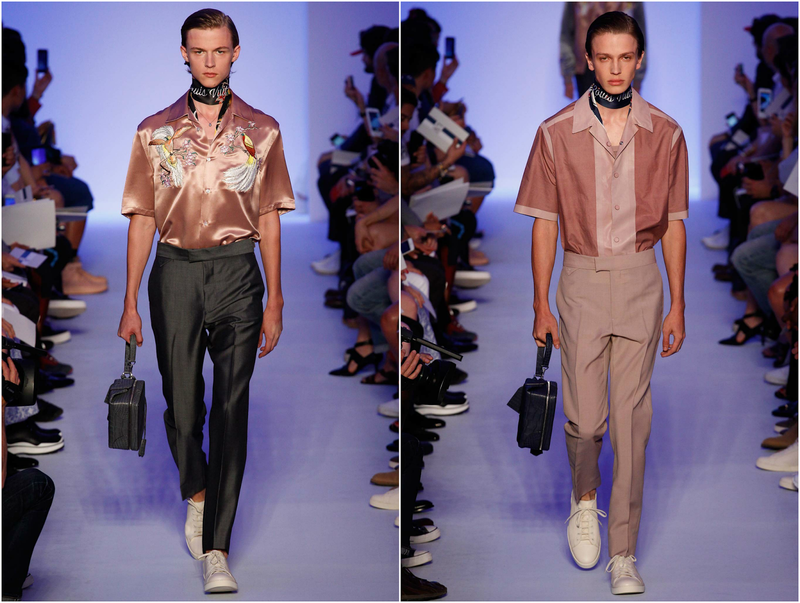 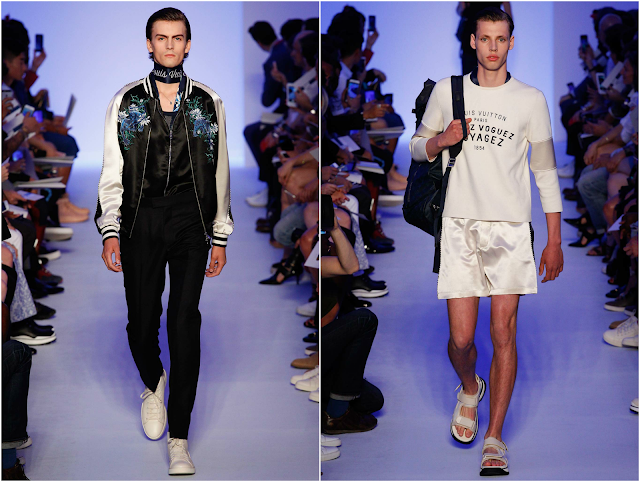 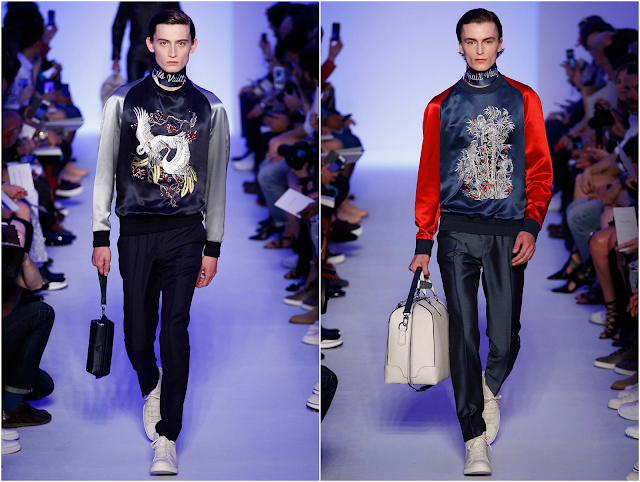 Anyway before i start rambling, i present to you the Spring 2016 collection for Louis Vuitton.